7Regal Casino :: Ghost Rider video slot - PLAY NOW! 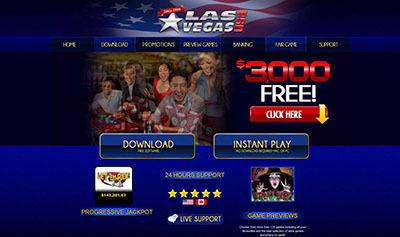 NICOSIA, CYPRUS, January 18, 2013 – 7Regal is proud to announce the release of a slot game that is going to take online casinos by storm this winter. The new online casino, which itself only launched last summer, is one of the first casinos to receive and release Marvel’s Ghost Rider. Ghost Rider is a stunt motorcyclist whose head turns into a flaming skull after selling his soul to Mephisto. Ghost Rider regrets this decision and spends the rest of his life chasing ghosts and demons. Both Ghost Rider movies starred Nicholas Cage. The movies made hundreds of millions of dollars in box office receipts. The most exciting feature of the Ghost Rider slot game is the Ghost Hunt Bonus Game. Players receive 10 chances to catch ghosts. Each ghost is worth a cash prize. 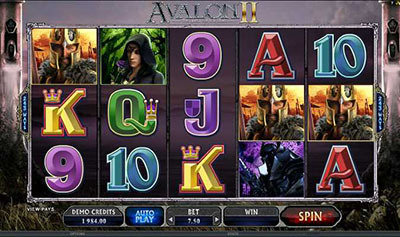 In addition, there is a free spins feature with an increasing multiplier. The multiplier starts at x2 and goes up every free spin that does not have a winning combination! Ghost Rider joins Marvel’s Mystery Progressive Jackpot. The same 4 big jackpots that players know of from the other super hero games (like Iron Man 2, Incredible Hulk and Fantastic 4) are all winnable on Ghost Rider! The biggest paying symbol is Ghost Rider himself, worth 10,000 coins. Ghost Rider’s allies and enemies are worth between 1,500 and 2,000 coins. Dark parchments are worth 600 to 1,000 coins for 5 matches. The graphics on Ghost Rider are dark and intimidating. It will remind players of the horror action shooter that they and their friends play. 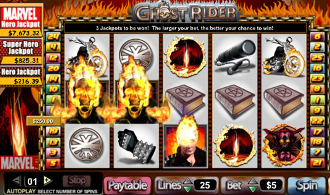 Ghost Rider is one of many excellent casino games available for play at 7Regal Casino. Who will be the first Ghost Rider Ultimate Power Jackpot winner? Is it you? 7Regal is a new and exciting online casino featuring hundreds of Playtech games. Daring Dave & the Eye of Ra is one of many hits that have new and experienced players coming back for more fun and winnings. Besides a super collection of slot games, 7Regal has card and tables games, scratch cards, arcade games and even live dealer games.